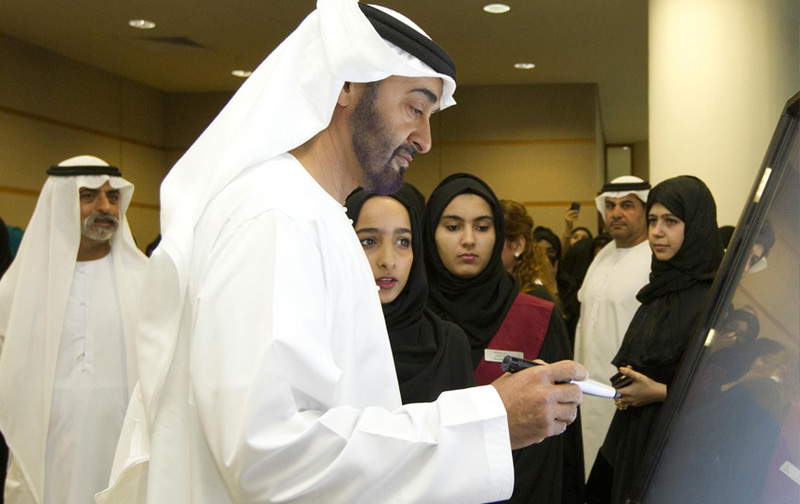 General Shaikh Mohammad Bin Zayed Al Nahyan, Abu Dhabi Crown Prince and Deputy Supreme Commander of the UAE Armed Forces, yesterday visited the Zayed University Campus in Dubai. Shaikh Mohammad was welcomed by Shaikh Nahyan Bin Mubarak Al Nahyan, Minister of Higher Education and Scientific Research and president of Zayed University; Dr Sulaiman Al Jasem, Vice-President of Zayed University, and the teaching and administrative staff and students of the university. 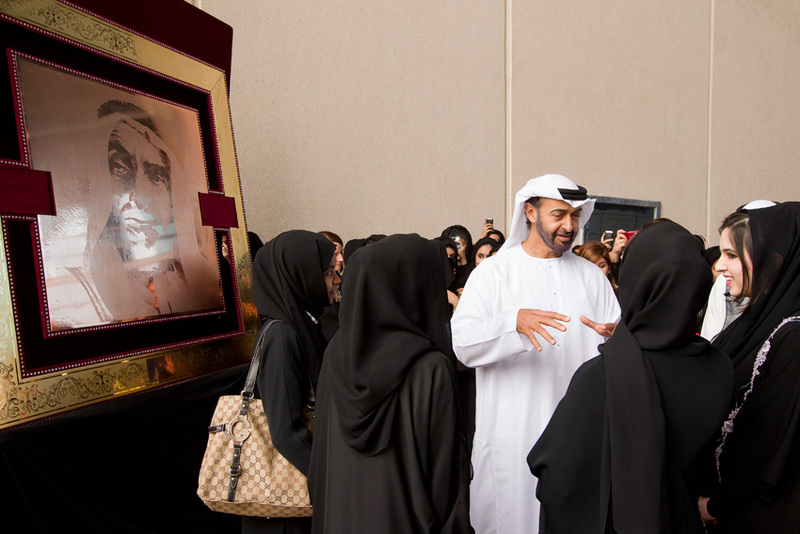 Shaikh Mohammad toured various sections of the university and was briefed on the university's initiatives and study programmes, as well as students' cultural and art activities. 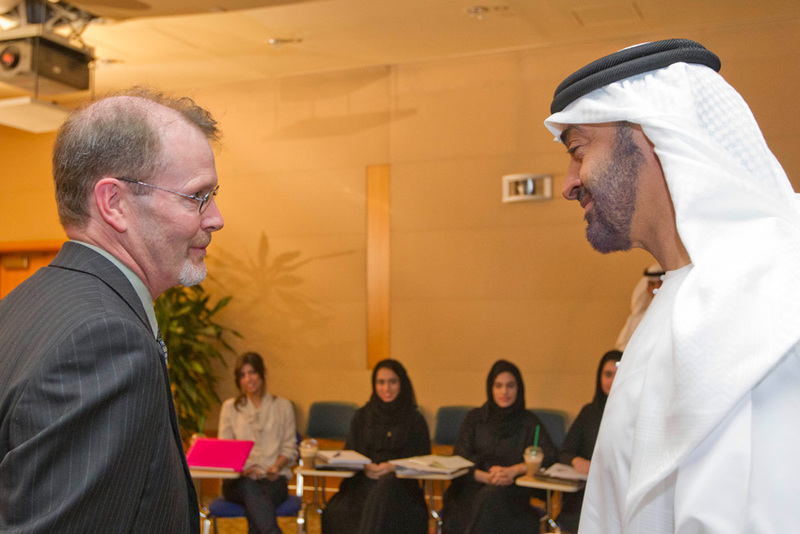 Shaikh Mohammad was also briefed on the university's cultural and social strategies. He also joined students in a lecture on international relations. He also watched a documentary on the university's evolution in Dubai.